Also on the picture are Louis Hannig and his wife LaWanda, the parents of contributor Greg Hannig. 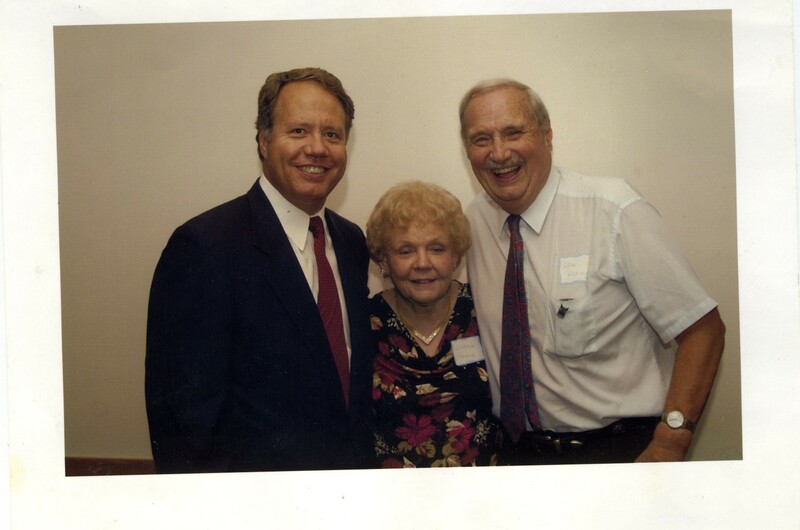 Photograph of State Representative Jay Hoffman with Louis and LaWanda Hannig, taken in 2004. 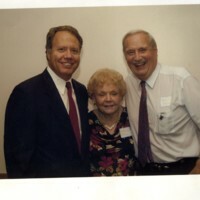 “Photograph of Jay Hoffman with LaWanda Hannig and Louis Hannig, 2004,” UIS History Harvest, accessed April 19, 2019, http://uishistharv1.uis.edu/items/show/247.